More Skill. More Care. More Results. Residents. These are the folks who make the Greater Orlando area their home. They work and live here and make it the great area that it is. Our biggest employees (2018) are Walt Disney World Resort, Adventist Health (think Florida Hospital) and Universal Orlando Resort. Vacation Residence. Some (lucky!) people just have to have a home here in Central Florida, and they do! Many keep the home for their private use, but as some areas offer Short Term rental zoning, an Owner can put their property in to a vacation rental plan and collect costs and income while other families get to enjoy their great place when they aren’t using it. Most counties now have made Airbnb provisions further increasing short term rental opportunities. Investors. These are the folks who look at Florida as a great place to purchase a home and use the property strictly as an income producing property, leasing it out, while achieving equity, as well. Our affordable prices and very strong rental market make the Orlando areas a prime ROI region. 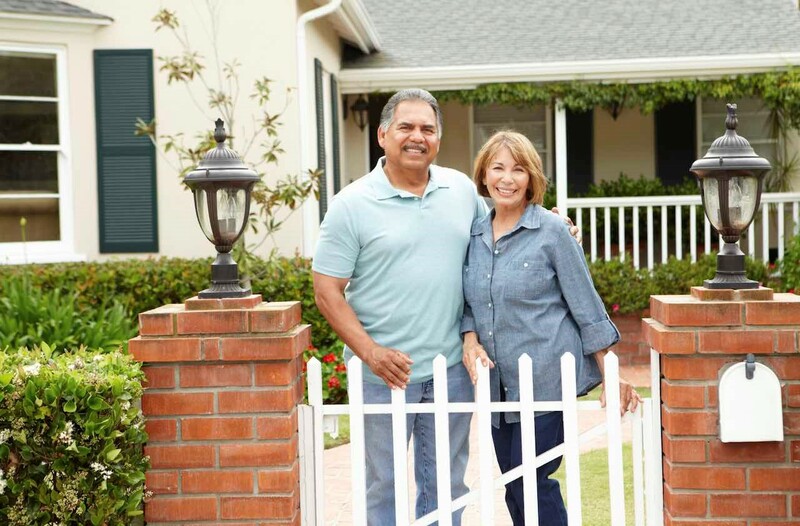 With baby boomers retiring at the count of 10,000 a day (2018), it is no wonder Florida remains among the most dynamic real estate markets in the nation. Proximity to the parks allows many boomers to become the favorite member of the family as grandchildren and relatives with youngsters, flock to enjoy all that we have to offer here. Our weather is fabulous year round. We actually do have culture here (visit that link), and you will never get tired of trying new restaurants–WalletHub rated us #6 Foodie City in the nation (2017)! Having lived in big cities before (Boston, Los Angeles), and having traveled and experienced most, I never tire of discovering all that the Greater Orlando area has to offer. I would like to help you enjoy this great and ever growing area of the Country. If you fall into one of the above general categories, I want to assist you with your real estate needs. I will be your area expert, guide you to great homes, view the homes that suit your needs and appeal to you the most, negotiate a great deal for you, and safely and deftly guide you through the safety of the real estate contract to closing! There’s a lot to it, with care and quality, we’ll get you to where you want to be! So call me, won’t you? Share with me your real estate dreams. Together we will realize them for you! And lastly, when you hire me, you get me! Period. Let me help you! It’s what I do. And it would be a privilege to do that for YOU. To search for homes please visit me at DawnDeegan.com. Reach out to me to download the free MLS app – search for properties like we REALTORs do! Are you looking to sell your property, due to your relocation plans? Perhaps you are downscaling, or need to move out of town or state, due to familial or professional reasons. Or perhaps you’re in the market for your forever home! Don’t leave it to chance. My experience and expertise will assist you in your goals, so that you can seamlessly move forward sooner rather than later. Are you looking to relocate to the Greater Orlando area? I can help! Take advantage of my expertise of the Greater Orlando areas, and let me help you find your new home and neighborhood! Whether you are in the medical profession, IT, hospitality or education, simply tell me your needs and I can arrange a tour for you into the areas and communities that best fit your wants and needs list. I can point out the distinct characteristics of different areas and communities, and assist you through the process, so as to help you make the best decisions for yourself! 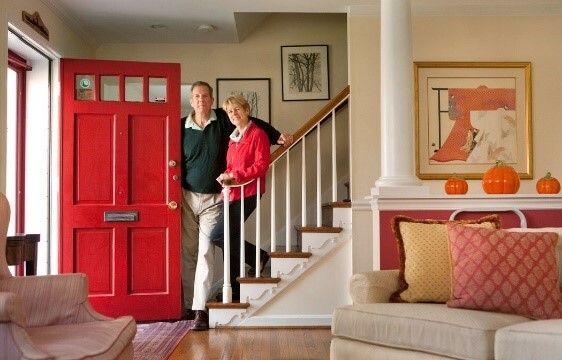 Are you looking for a home, one that you can retire in? Something quieter, where the best schools may not necessarily be top of mind, but where easy access to excellent health care facilities may? And one where wonderful lifestyle options are available, for your active retiree status? We have some truly awe-inspiring communities here in the Greater Orlando areas, and I can help you find the most tranquil and beautiful homes, or whatever is on your wish list, to perfectly match your desired needs. Please reach out to me, won’t you? Are you a U.S. Vet? As a U.S. 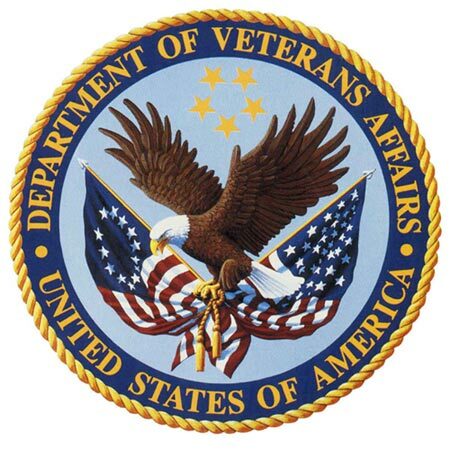 Veteran, there are programs available to assist you with your housing needs. Please allow me the honor to give back just a little for the very much you have given to each of us. You may be surprised how much support you have out there to get into your new home purchase, and with no money down! Contact me for recommendations of Mortgage Professionals to begin the process in earnest, for your new Home! LOOKING FOR YOUR HOME AWAY FROM HOME? Are you an International Buyer or Seller of Real Estate in Florida? If you are, you’re in good company. Orlando currently takes the #2 spot in the state for the number of International Buyers. 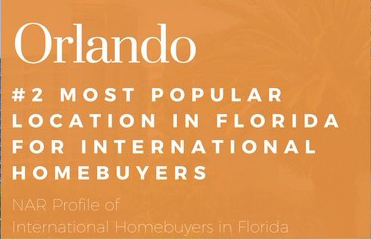 And the International Buyers from our friends across the pond choose Orlando as their #1 spot! Knowledge and resources in the money market sphere, the legal, accounting and transactional disclosures and other issues that FIRPTA demands from the International Seller and Buyer, are essential for your utmost success. Don’t leave your specialized transaction to the unskilled and / or inexperienced hand. My bottom line is maximizing your profits while minimizing your stress! Please view my Testimonials Page!